SPECIAL DEAL - Usually 9.99, today just 4.99 - Save £10! 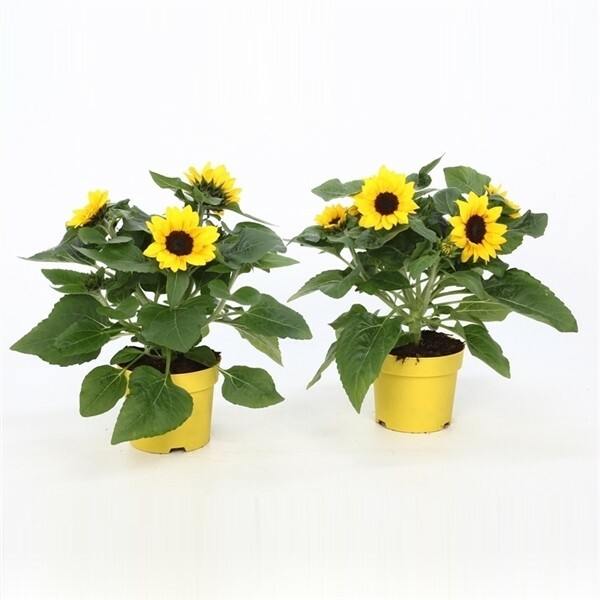 Bring the sunshine to the front of a garden border, Patio Planter or Window Box with these Happy Sunflowers. If you like cut flowers for the home, why not consider a pot of these instead too? Short lived, but well worth the happiness they bring for the few weeks they are on flower. Supplied as pictured in approx 2 litre containers with multiple flower heads forming.